During these budget-conscious times, you want to find a balance between reigning in wedding costs and being overly frivolous. Countless brides have found an innovative and clever solution to this predicament – the DIY movement (do-it-yourself). 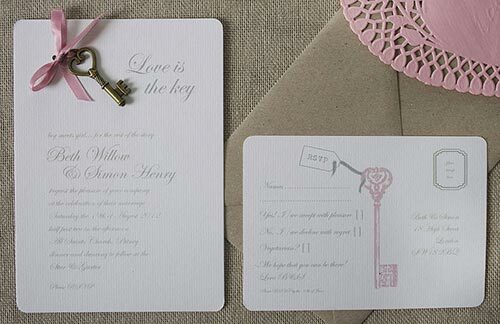 Rather than hire someone to design your invitations or wedding favors, why not make them yourself? There are endless places you can search for inspiration (think Pinterest, magazines, blogs and forums). Be creative, use your imagination, and recruit your friends, family and bridal party to help! By assembling these items yourself, you’re saving cost, which allows you to allocate those funds for other areas you may deem higher priority.. We spoke with Vrej Sarkissian, CEO of Anoush Catering and L.A. Banquets, who shared tips on how brides have embraced the DIY revolution. RSVP “no” to bland, generic invitations. You don’t have to be an artistic master to construct unique invites. Adding a bit of lace, ribbon or string will add nice texture. Consider tri-folds or adding gems like tiny keys or mini flags. Long gone are the days where plain, stark white backgrounds are mandatory for a wedding. Don’t be afraid to insert personal touches to the décor. Remember, the wedding is a representation of you, so let your personality shine through! 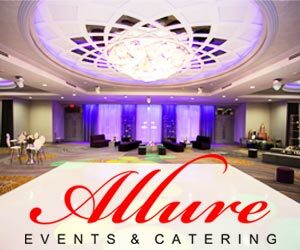 Having an outdoor reception? 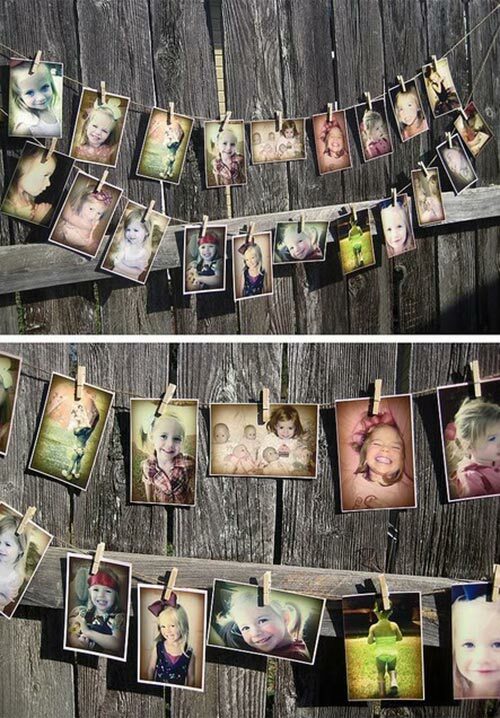 Hang some photos of you and your fiancée along a clothesline. Put some framed pictures along tree branches. Staying inside? 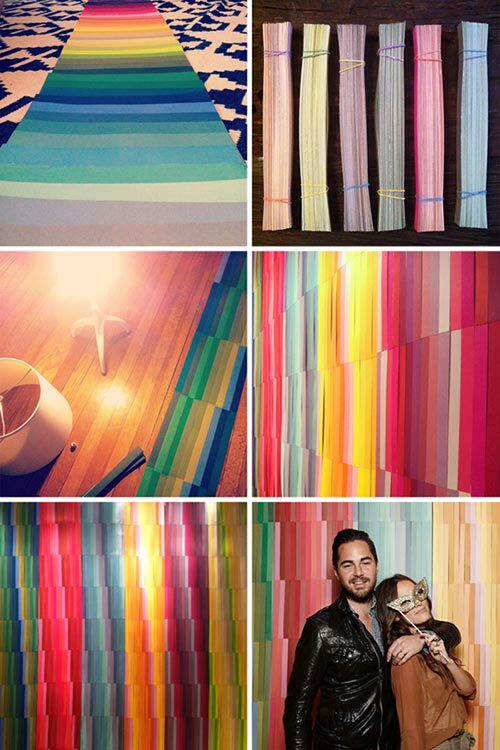 Create a colorful backdrop for guests to pose in front of. 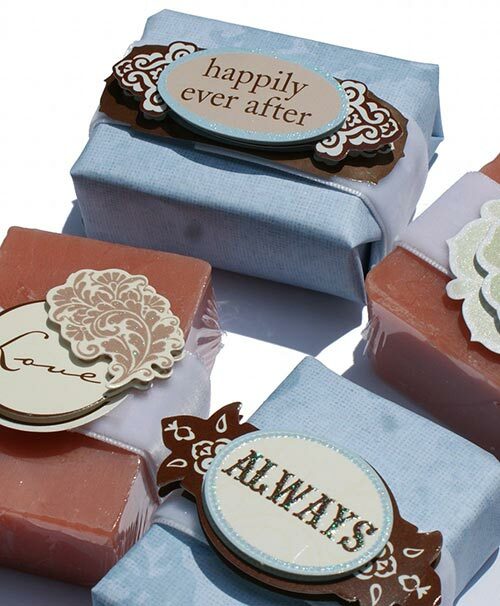 Send your guests home with a homemade wedding favor. Like to bake? Cookies made from scratch or your signature dessert will stow away perfectly in small takeaway bags with a thank you note. If you’re feeling adventurous, homemade candles, bath scrub or soap are a fun DIY undertaking. 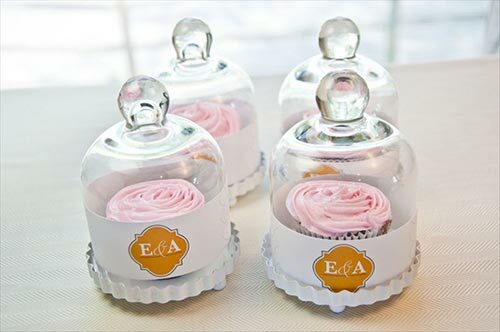 For a quicker and cute option put candy in small jars with personalized wedding stickers. Even though the cake will eventually be cut up and distributed to guests, you want it to look festive while it’s in one piece. 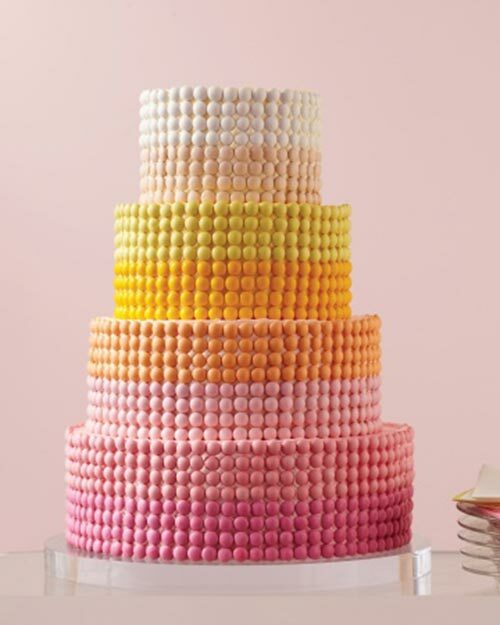 For edible accents, candy, cherries or colored sugar will add a tasty touch. Or try dressing up the cake with flowers, leaves and small crystals. 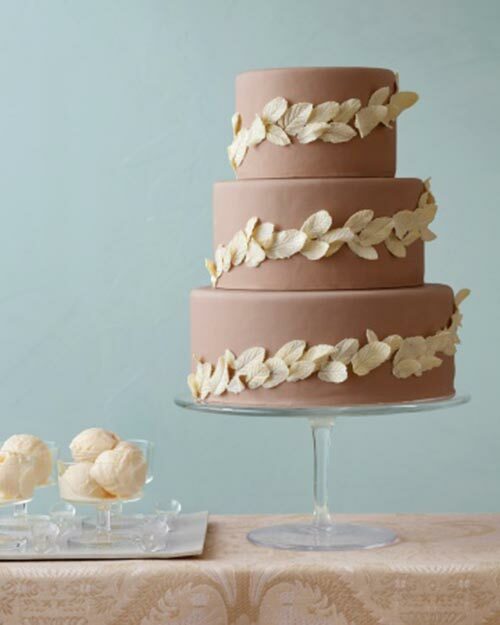 Think of your cake as a succulent blank canvas, ready for any adornment from your imagination! 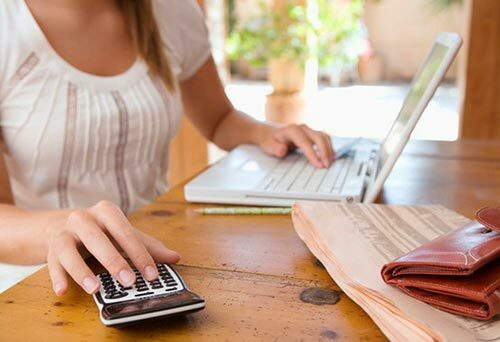 So regardless of your budget, keep in mind that there are plenty of ways to keep wedding costs in check by doing things yourself!